This projects aims to provide a detailed account of the development of iconic gesturing and its integration with speech in different communicative genres. We will study pre-school children at 4 to 5 years of age to investigate their speech-accompanying iconic gesture use and to develop a computational cognitive model of their development. 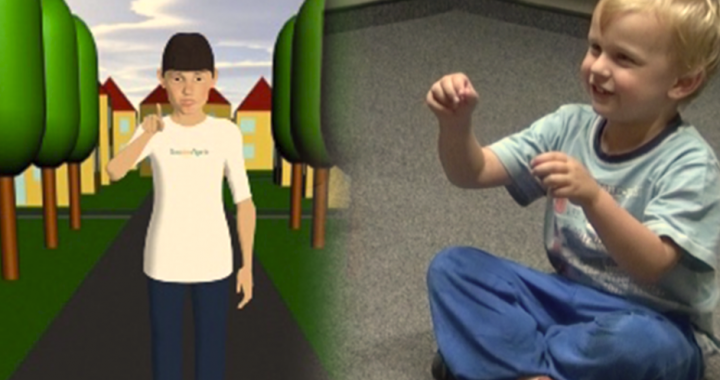 We apply qualitative and quantitative methods to study children’s speech-gesture behavior and to evaluate our findings with computational cognitive modeling in terms of the following aspects: (1) forms of iconic gesturing, (2) positions of gestures, (3) semantic coordination of speech and gesture, (4) packaging of information.